We have an exciting opportunity to sign Women and Girls up to be This Girl Can Champions. We are looking for This Girl Can Champions within your clubs to profile a story and attract more female engagement in sport! This Girl Can Champions are the motivators of their friends, the ones who can share and support the campaign as well as help out at events or activities if needed. 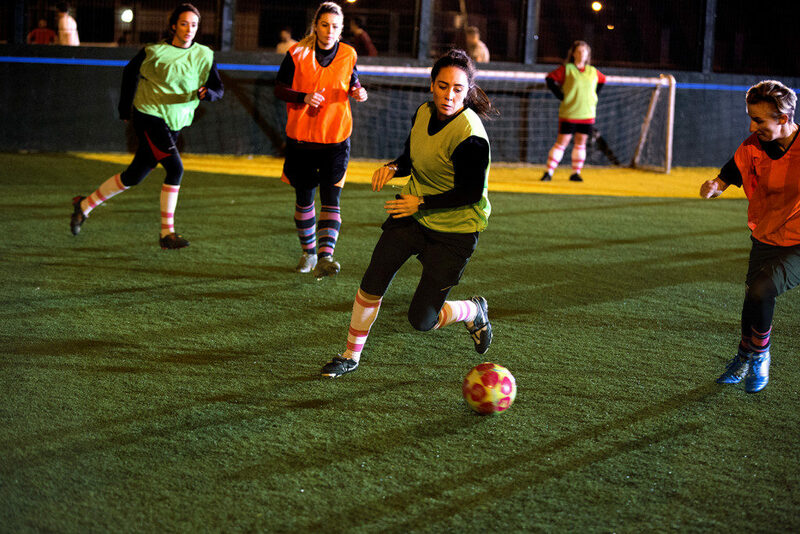 We want you to celebrate being a woman and getting active with other females, not only in North Tyneside but the UK nationally. Please call Sport North Tyneside on 0191 643 7442 or email at sport@northtyneside.gov.uk for more information.